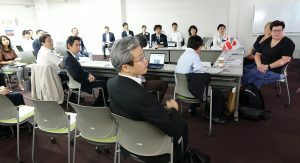 Research Group: Researchers within telehealth/telerehabilitation and welfare technologies in Japan and Denmark representing research disciplines with medicine, nursing, computer science, health informatics and social sciences. Heathcare Group: Japanese and Danish organizations that are working within test, implementation, evaluation and innovation of telehealth/telerehabilitation and welfare technologies as well as organization working with education of healthcare professionals. 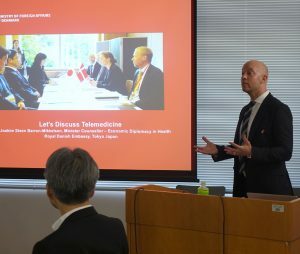 Industrial Group: Danish and Japanese companies within telehealth/telerehabilitation and welfare technologies will be invited to be part of upcoming research and innovation projects within new technologies and invited to participate in activities like workshops, seminars, conferences etc. All Japanese and Danish companies are welcome to participate. The research will focus on how to develop individualized innovative telehealth/telerehabilitation – and welfare technologies and health services that can lead to scalable and sustainable solutions. The research will be interdisciplinary (medical, technological, nursing, organizational, economically) and focus on developing new preventive care and treatment methods for patients with a chronic disease in their own home utilizing innovative technologies. User driven innovation will be a key issue in the international and interdisciplinary JD TeleTech. Telehealth or telerehabilitation technologies are defined as technologies that uses informations- and communication technologies to transmit data from patients home to a healthcare professional. Welfare technologies are defined as technologies for assisted living. In the JD TeleTech we will focus on next generation of technologies for eg. self-management of a chronic diseases based on wearables, Internet of Things (IoT), sensors technologies, VR, gamification etc. 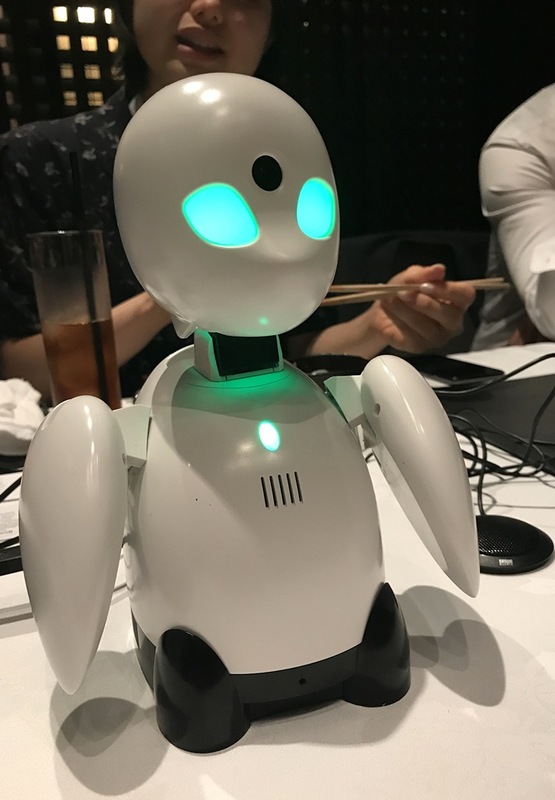 These technologies provide data in large numbers and therefore part of the research will also focus on datamining and designing algorithms for the patients and healthcare professionals. Data security will be part of the research as well. You can read more about upcoming and previous activities here.